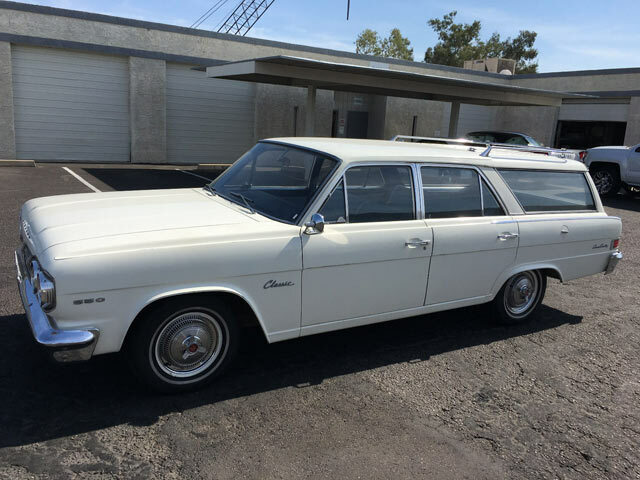 I spend a fair amount of time searching the crevices of the internet for needle in a haystack low mileage original classic cars so when I saw an ad that started with ‘4,052 original miles…’ My interest was immediately piqued. 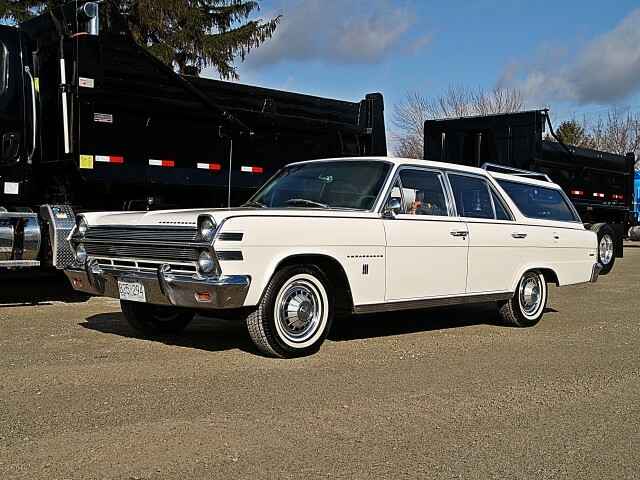 Here was an ad for a 1962 Rambler Classic station wagon that had a very short description and a few bad cell phone pictures that showed a dirty and dusty car but not much else. Surely this is a mistake I thought. The odometer had to have turned, nobody would sell a car with such a low mileage claim without at least washing the car. Nothing says 1972 like Orange and Avacado Green- an omnipresent color palette that seemed to permeate America that year right down my parents kitchen remodel. 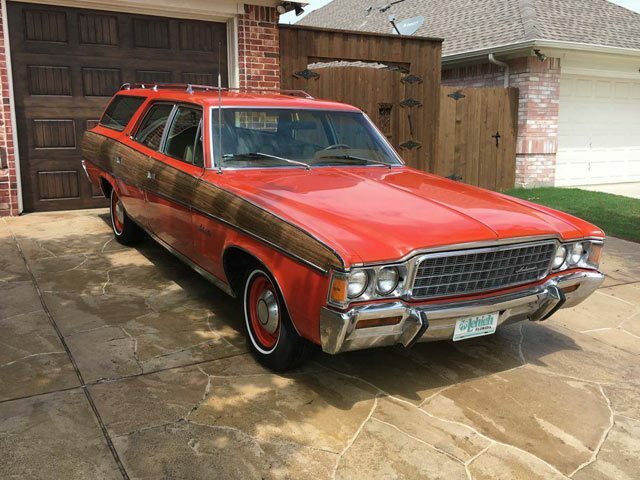 While there is no Avacodo Green to be found on this AMC Ambassador, this is the orange I remember not so fondly, but times change an I think this is a striking color for a 70’s era station wagon with faux wood siding . 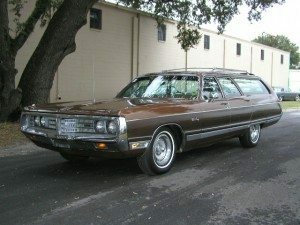 AMC actually called this ‘Trans Am Red’ but I guess orange was the new red in the 70’s! Found on Craigslist near Dallas, this 360 V8 powered has a price of $10,900 OBO. 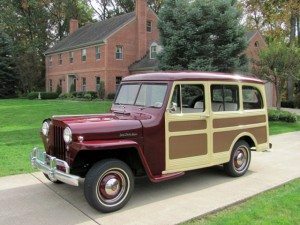 Out of Nevada and now residing in Phoenix this bone dry rust free 43,000 mile Rambler Classic is described as rust free and very original right down to the paint. 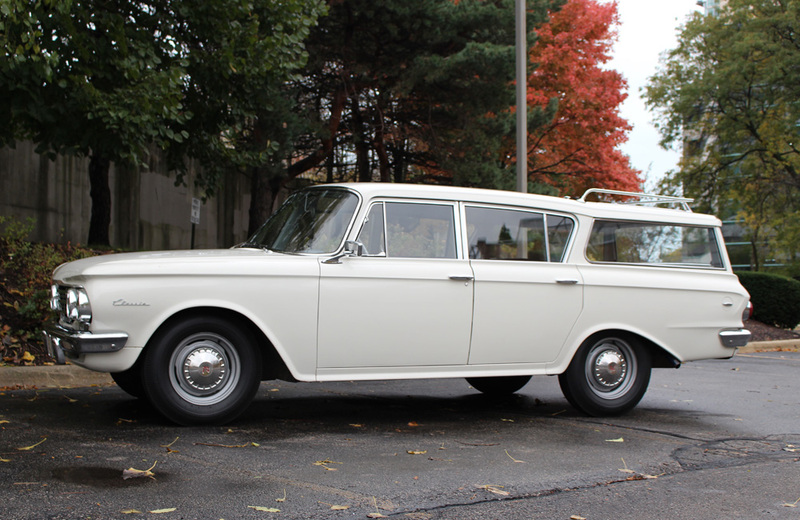 With the mechanics and driving condition described as ‘incredible’ this is great find for Rambler and wagon lovers alike. 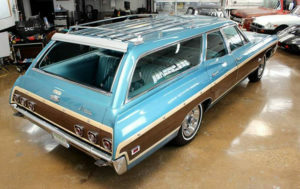 You can find this Wagon on Ebay with a BIN of $9,500 or you can make an offer to the seller. 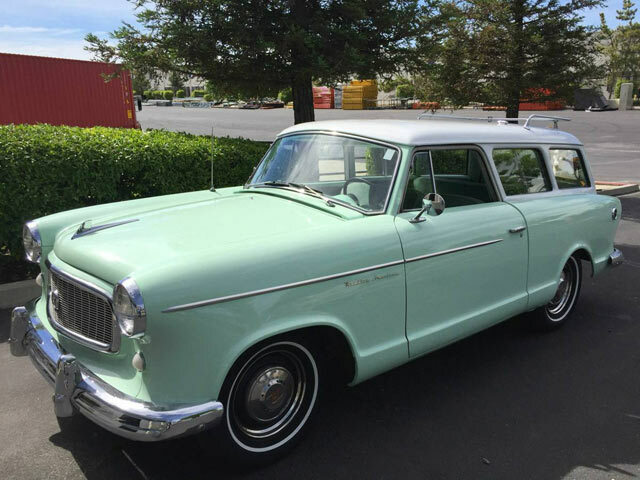 It’s easy to forget the success of the Rambler in the late 50’s and early 60’s but for a few years Rambler was third in sales only behind Chevy and Ford. 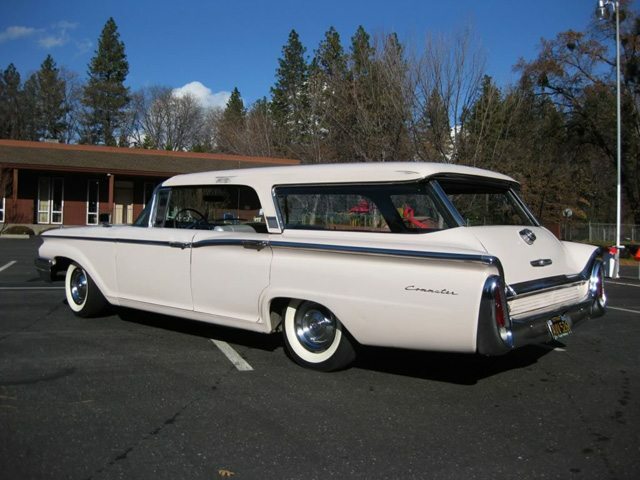 Demand for economical compacts was developing and while Falcons, Corvairs and Valiants were being unveiled by the big three the Rambler American beat them to the punch when they unveiled the American in 1958. 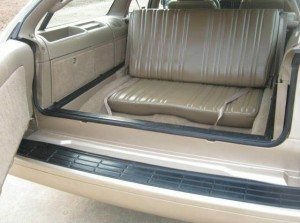 For less than 2 grand (which is only $14,851 in 2017 dollars) you got yourself a reliable 30 mpg highway car that was widely praised by the automotive press. This extremely clean driver is located in Macon, Georgia through Craigslist for $13,000.